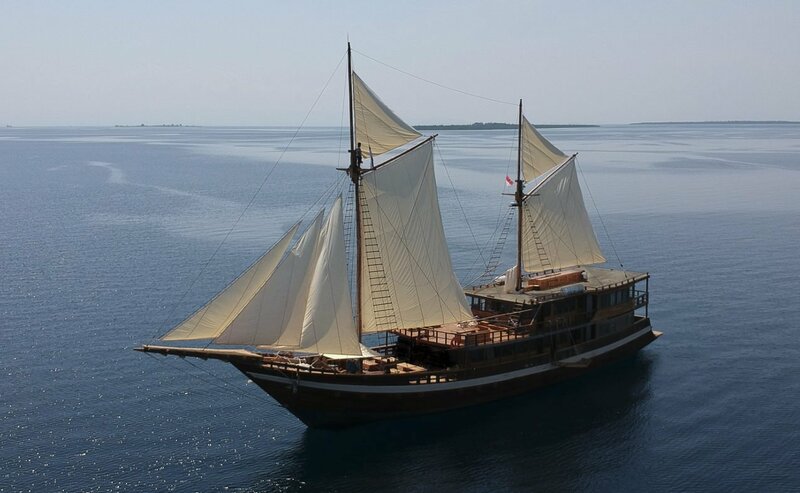 INCLUDES: accommodation on board, all meals and snacks on board, soft beverages, local beer and wine with dinner, up to 4 dives per day with tanks, weights and dive guide services. TRAVEL VALIDITY: 22 April - 3 May 2019. CONDITIONS: Money Saving specials, other discounts and promotions do not apply. Special is not retroactive. Offer is subject to availability until sold out and may be withdrawn at any time without notice. Price does not include airfares and taxes, any pre/post accommodation required, marine park and port fees, scuba gear rental, other incidentals and personal expenses, dive/travel insurance etc. 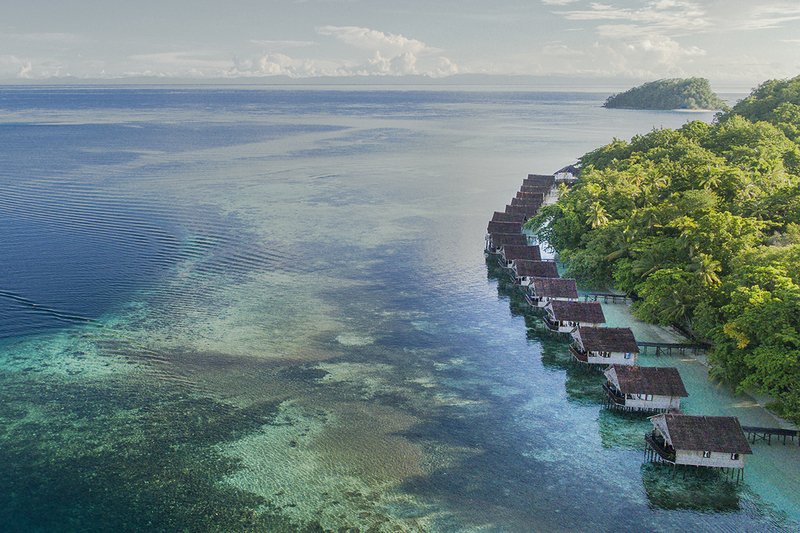 INCLUDES: accommodation onboard, all meals; beverages including local beer and wine, diving with tanks, weights and dive guide services, airport transfers on embarkation/disembarkation day. CONDITIONS: Offer is subject to availability and may be withdrawn at any time without notice. Money Savings specials and other promotional discounts do not apply. Special is not retroactive. Does not apply to groups. Special is valid for 2 people for the price of 1 only. INCLUDES: accommodation on board; up to 4 dives per day; Aqua Lung scuba equipment rental; Nitrox 32% for Nitrox certified divers; all meals, snacks, refreshments and beer on board. SALES VALIDITY: Offer applies to new bookings booked before 30 APRIL 2019 and confirmed with deposit by 5 May 2019. CONDITIONS: Discount applies to the liveaboard safari only. Offer does not apply to any extras, marine park and port fees, taxes, airfares, transfers, pre/post accommodation etc. Offer is subject to availability and cannot be combined with any other promotions. Prices based on lead-in cabin category on a share basis. Offer may be withdrawn at any time without notice. Other terms and conditions apply. TRIP DEALS: 20% Discount + Free Nitrox is applicable on any available space on any trip starting from 1 MAY 2019 to 28 JUNE 2019. CONDITIONS: Offer is subject to availability and is valid for new bookings only. Discount applies to the cruise only. Does not apply to any extras such as airfares, marine park and port fees, personal expenses on board, scuba gear rental, Nitrox, courses, pre and post accommodation etc. Offer cannot be combined with any other promotion. Offer may be withdrawn at any time without notice. Other terms and conditions apply. CONDITIONS: Discount applies to the base cruise rate only. Offer does not apply to Marine Park, Port Fees and Fuel Surcharges; airfares and taxes; any pre/post accommodation required; dive equipment rental; personal expenses; crew gratuities; dive and travel insurance. Other terms and conditions apply. Offer may be withdrawn at any time without notice. INCLUDES: accommodation, full board (breakfast, lunch and dinner), afternoon tea/coffee and cakes, welcome drink, internet service and wifi, laundry service, 3 boat dives per day (excluding arrival and departure day) and unlimited house reef dives, tanks, weights, dive guide, beach towel, morning tea, coffee and snacks, FREE Nitrox, 1 FREE "The Passage" day trip, FREE return Sorong Airport transfers on scheduled transfer days of Sunday and Wednesday (set transfer times). SALES AND TRAVEL VALIDITY: Valid for new bookings for stays from 5 JUNE 2019 to 30 SEPTEMBER 2019. Blackout dates apply: 16 - 30 June 2019. 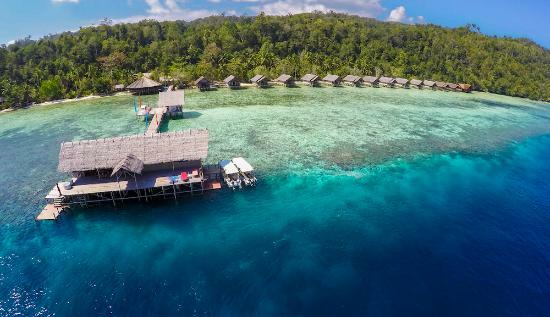 CONDITIONS: Discount does not apply to the Raja Ampat Marine Park Fee, purchases made at the resort, rental equipment, dive courses, extra trips/excursions etc. Airfares and pre/post accommodation not included. Offer is subject to availability and cannot be combined with any other offer. Offer may be withdrawn at any time without notice. SALES AND TRAVEL VALIDITY: Valid for new bookings for stays from 1 to 15 DECEMBER 2019. INCLUDES: water bungalow accommodation; full board (breakfast, lunch and dinner); welcome drink on arrival; local coffee, tea, iced tea and drinking water; snacks plus homemade afternoon cookies/cakes/sweets; wifi in the lounge area; laundry service; unlimited diving (maximum 4 dives per day) with tanks, weights, dive guide services, beach towel, water, fruits, hot tea; FREE Nitrox for Nitrox certified divers; free day use or stay in a local hotel lobby on arrival in Sorong with use of wifi, breakfast and/or lunch included and pick up & drop off from/to Sorong Airport. TRAVEL VALIDITY: Valid for travel from 1 June to 30 September in 2019 and 2020. SALES AND TRAVEL VALIDITY: Valid for new bookings for stays from 3 MAY 2020 to 30 SEPTEMBER 2020.